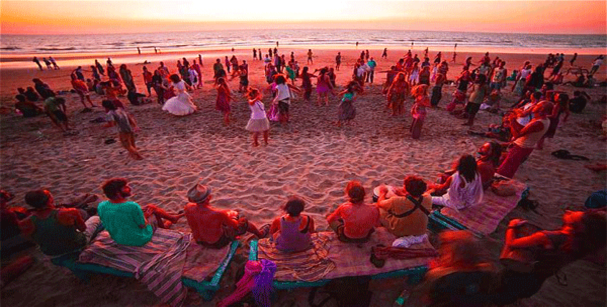 Goa is world-famous for its scenic beaches and wild nightlife. Tourist attractions in Goa are always crowded with a high amount of tourists coming from various international countries. Besides, the people in our country also take much interest in enjoying the Goa life for a couple of days and always make plan to visit Goa once in a while. The best places to see in Goa are countless but here are the most exciting places to see while holidaying in Goa. No doubt the sublime beaches take the award of being the most distractive place in Goa. With lush green trees walling the seas by the seashore and the fine grain of sand, it proves how much the visit in beaches is a must for everyone exploring Goa. Having more than 30 beaches, one can easily encounter the beauty of the Goa beaches. These beaches are not visited only to relax and feel the peaceful wind flowing by the sea. In fact, one can see incredible beach shacks or huts residing by the coastline. Even if you stay in the luxury resorts, you will be granted the opportunity to get an attractive view of the sea. North Goa will generally not be able to showcase the actual Goa to you and that is the reason you should pay attention the South Goa. 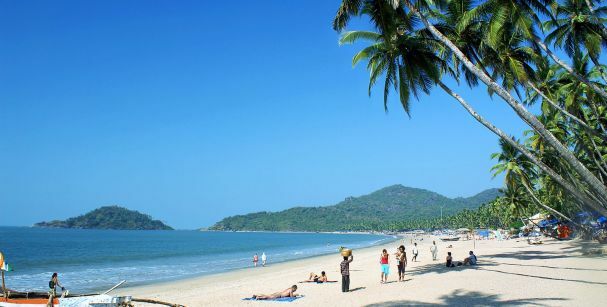 Places to visit in South Goa are Palolem beach, Agonda beach, Colva beach and Benaulim beach as well. Walking by the shoreline and not encountering the markets can be your silly mistake. Most of the popular beaches in Goa are occupied by the markets lining by the sea. These markets are great for shopping if you want to buy a local souvenir for your family or friends. 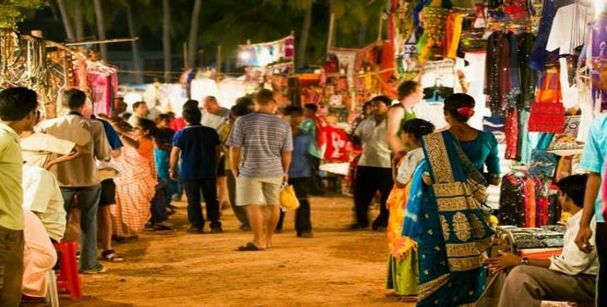 Markets situated in Anjuna beach have more than hundred stalls and each one of them carries something or the other interesting and beautiful things one would long to purchase. Markets like Mackie’s Night Bazaar and Saturday Night Market in the Arpora Baga region, provide wide-ranging delicious foods and entertainment stuffs such as live music, etc. One might think what to see in Goa except beaches and markets. 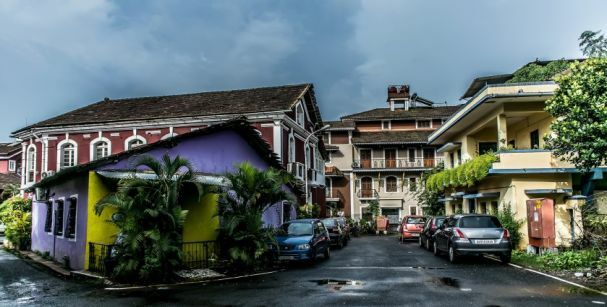 There is one neighborhood that you must see before leaving Goa and that neighborhood is Fontainhas. It is really a sight to behold as you will not get to see such Portuguese mansions anywhere else in India. Being vibrant in color, this Latin neighborhood consists of old-fashioned houses, shops, restaurants, along with narrow streets. Goa points of interest also comprises of the Old Goa. One cannot skip the exquisiteness of the place as it has Asia’s largest ancient churches and cathedrals. Some of these places has turned into interesting museums and offer the history of the entire Goa. 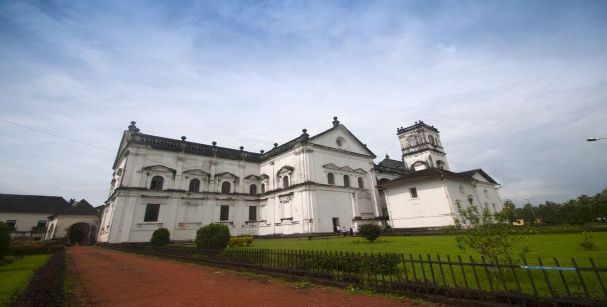 The most fascinating place to visit in Old Goa is the Convent and Church of St. Francis of Assisi which was established in the year 1521. 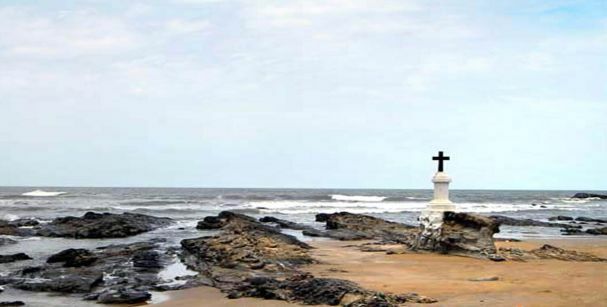 At the exact opposite of the same, lies the well-preserved remains of the body of Saint Frances Xavier’s who used to be the patron Saint of Goa. The beaches are considered as the best places to visit in Goa for youngsters. However, the reason of chilling in the beach mainly goes to the nightlife of Goa.Youth section of the society is more attracted towards the events and parties that happen in the beaches at all times. 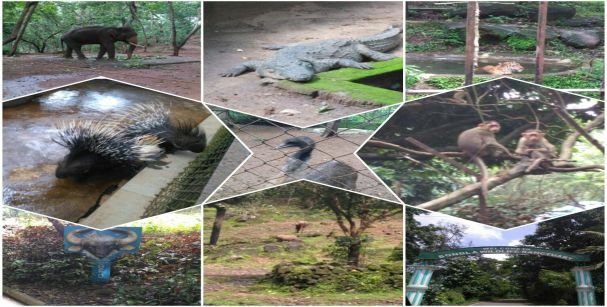 One of the popular Goa tourism places to visit is the Wildlife Sanctuaries in Goa. Bhagwan Mahavir and Cotigao are the two wildlife sanctuaries which are visited by numerous visitors any time of the seasons. As 20 % of Goa is surrounded with wildlife sanctuary, you will be able to encounter various exotic birds and animals in there.One should make certain to visit this place once they are done with the beaches and parties as you will be astonished with the beauty of the wildlife. Whether you are looking for Goa cheap packages for groups or Goa honeymoon packages, you will get variety of offers and deals by availing our professional services. So, quit looking here and there and let us help you to get the best Goa budget tour packages.